Grand Bahia Principe San Juan features a one-mile stretch of private beach on the north coast of the Dominican Republic. 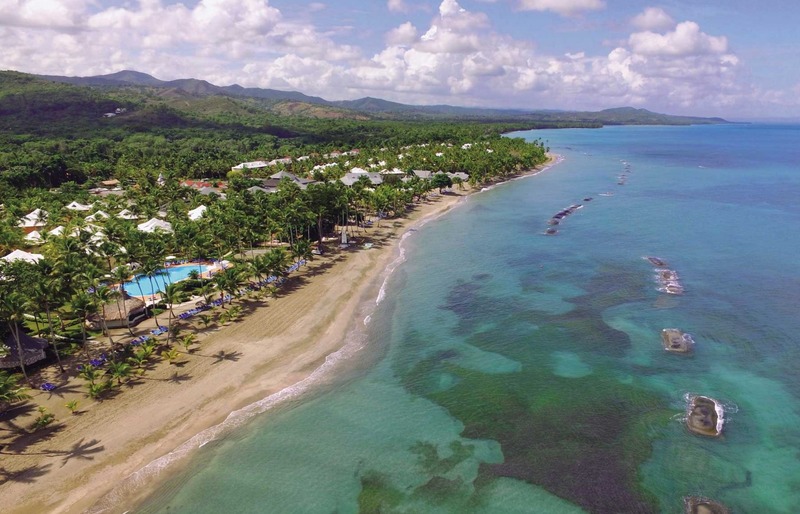 Grand Bahia Principe San Juan is an all-inclusive resort in Puerto Plata, nestled on a one-mile stretch of private beach along the Dominican Republic’s stunning north coast. Highlights of the resort include a lagoon-style pool, rooms and suites with balconies and mini-bars, and a variety of restaurants and bars. There’s a spa, kids’ club and a disco. Large lagoon-style pool at Grand Bahia Principe San Juan. Fly into Gregorio Luperón International Airport (also known as Puerto Plata Airport), Dominican Republic (POP). The resort is about an hour from the airport. 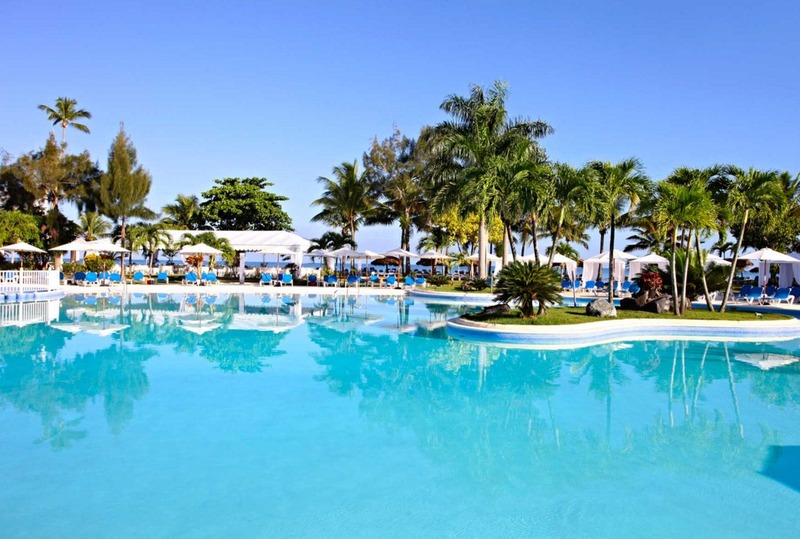 Visit Grand Bahia Principe San Juan’s website for more information.